A special “Art of Love” exhibit is on display at the Tamaqua Historical Society Museum now through the end of February. 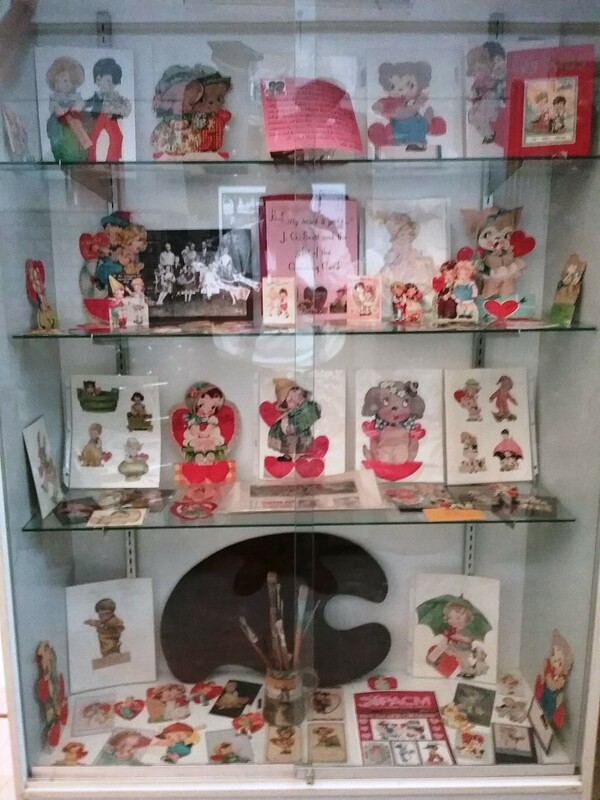 The array features original valentines by late Tamaqua artist J. G. Scott and a variety of other vintage valentines from the past 100 years. Visit the museum during winter museum hours; Thursday and Fridays from 5 to 8 p.m. and Sunday from 12 to 3 p.m. Call society president Dale Freudenberger at 610-597-6722 for more information or for special tours.